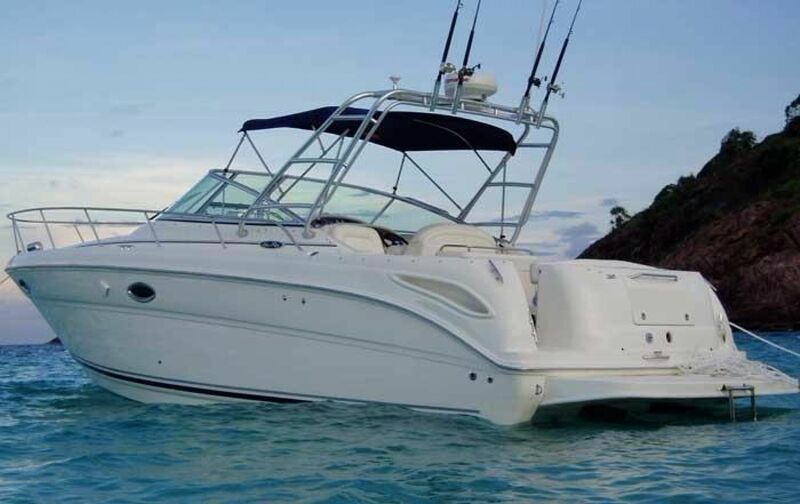 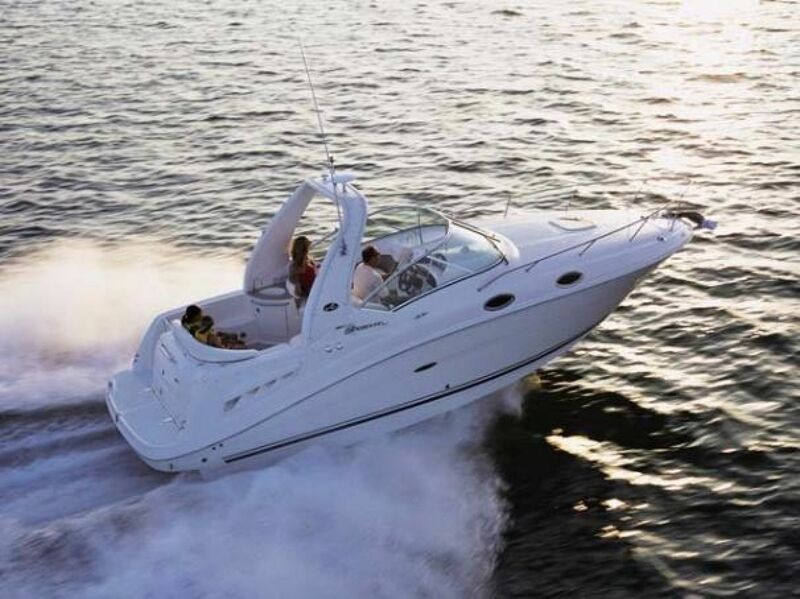 With its premium pewter two-tone colour package, this Sea Ray 280 Sundancer Sport Cruiser combines the elegance and size of a large cruiser with the speed and efficiency of a compact vessel. 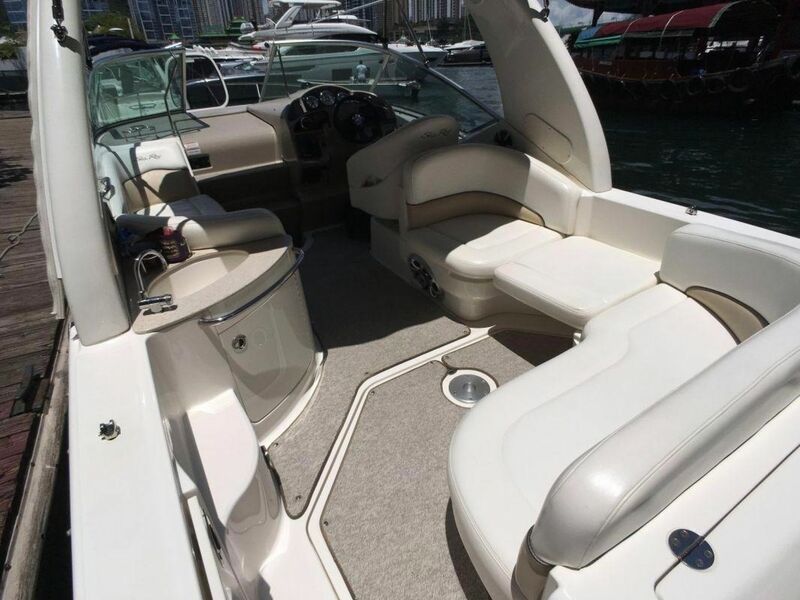 Smooth and quick-to-plane, she's powered by a fuel-injected Mercruiser 350 Magnum MPI Bravo II which delivers 300HP. 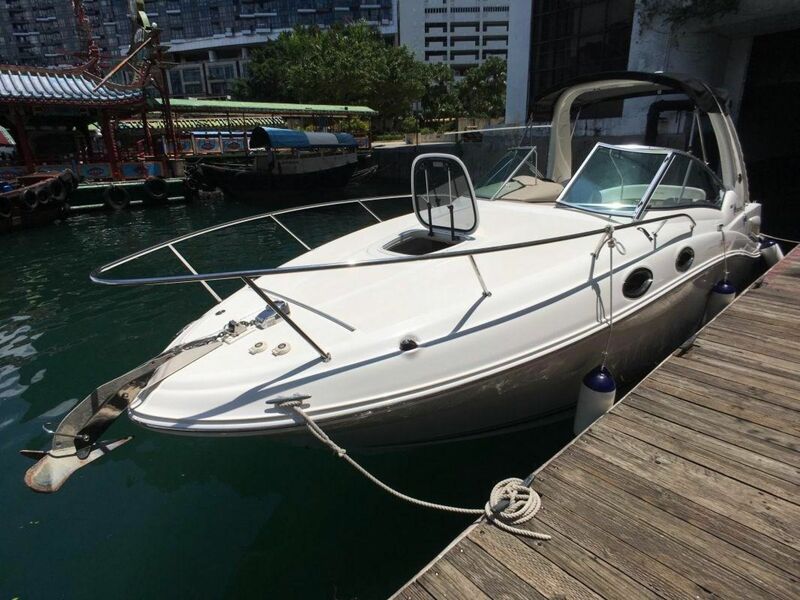 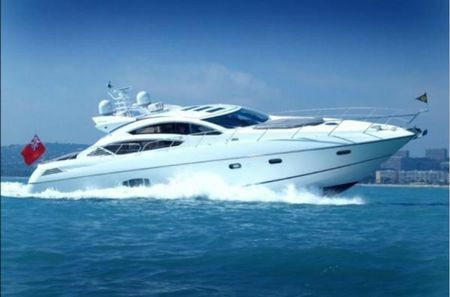 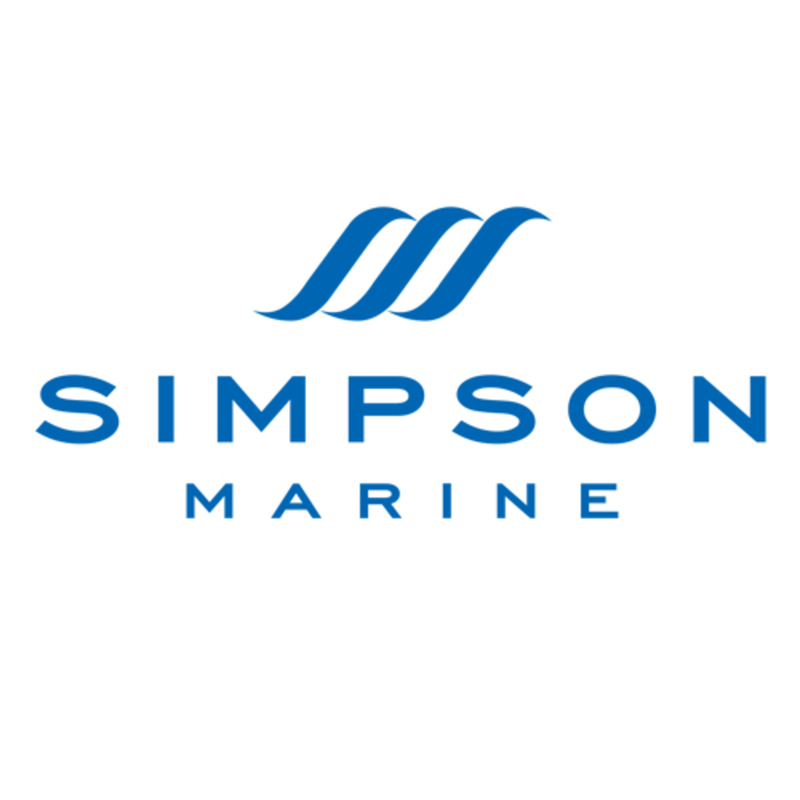 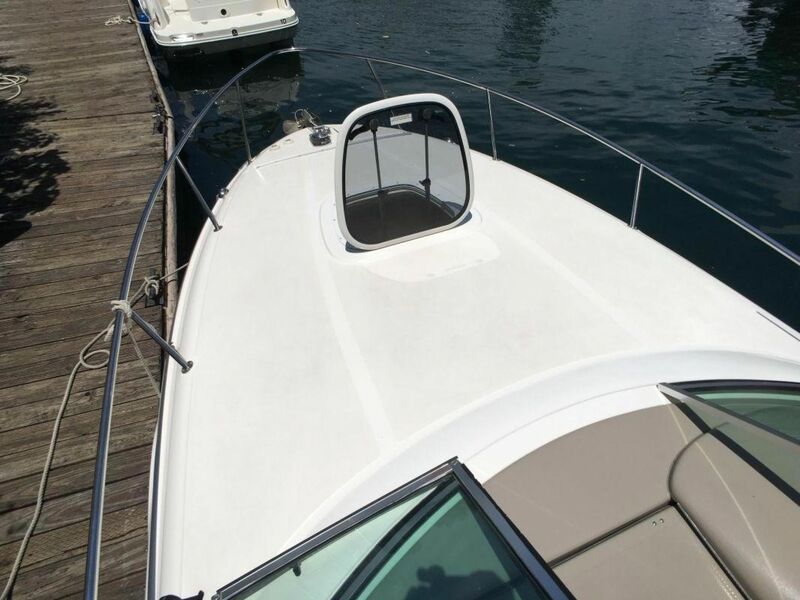 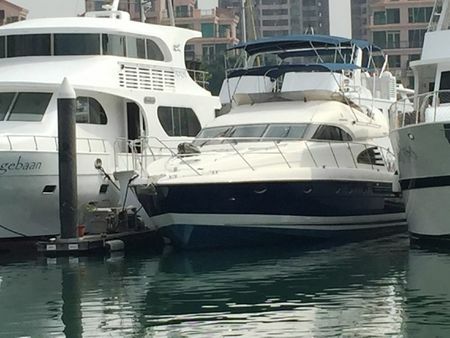 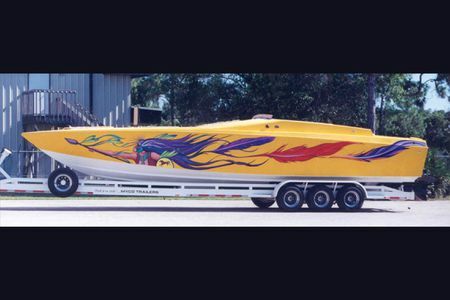 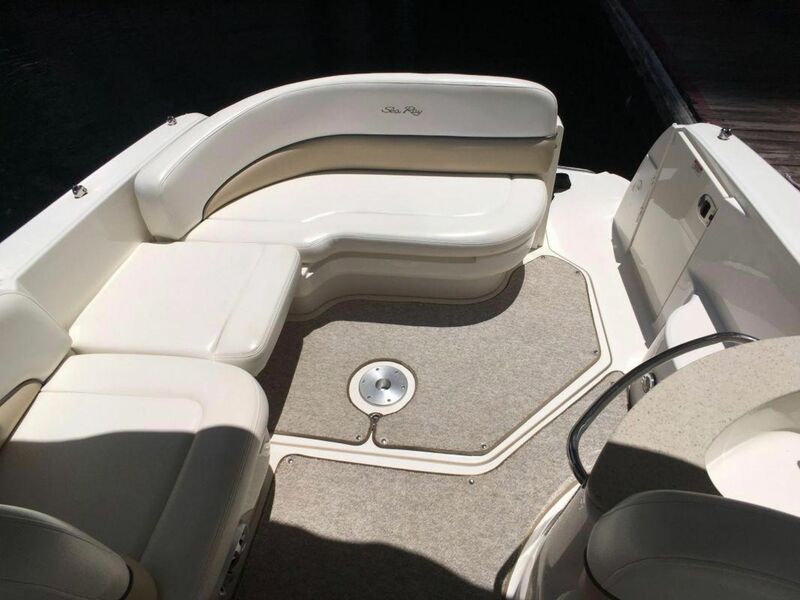 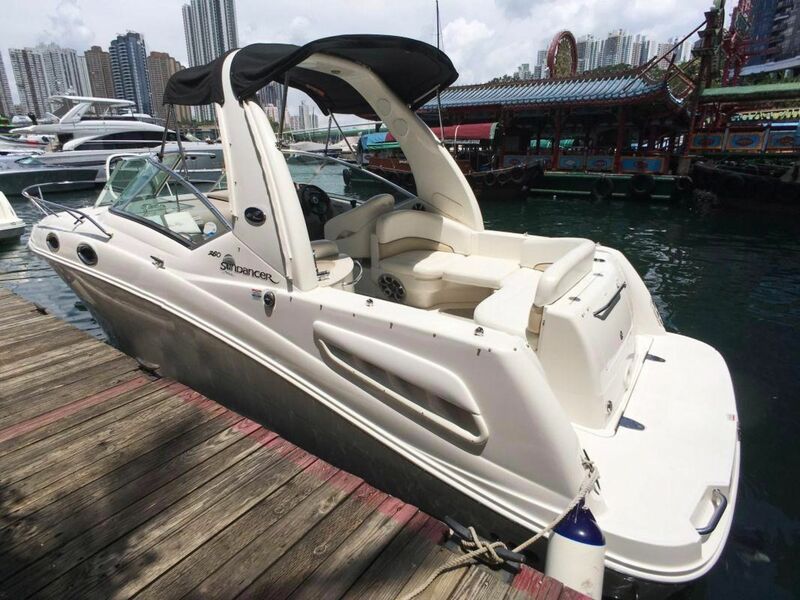 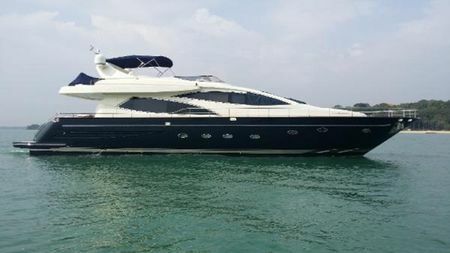 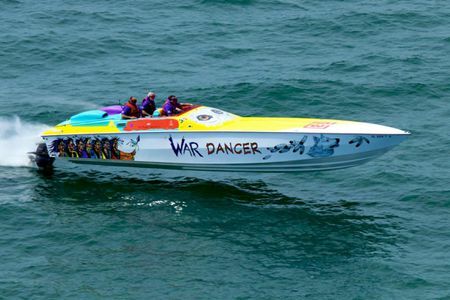 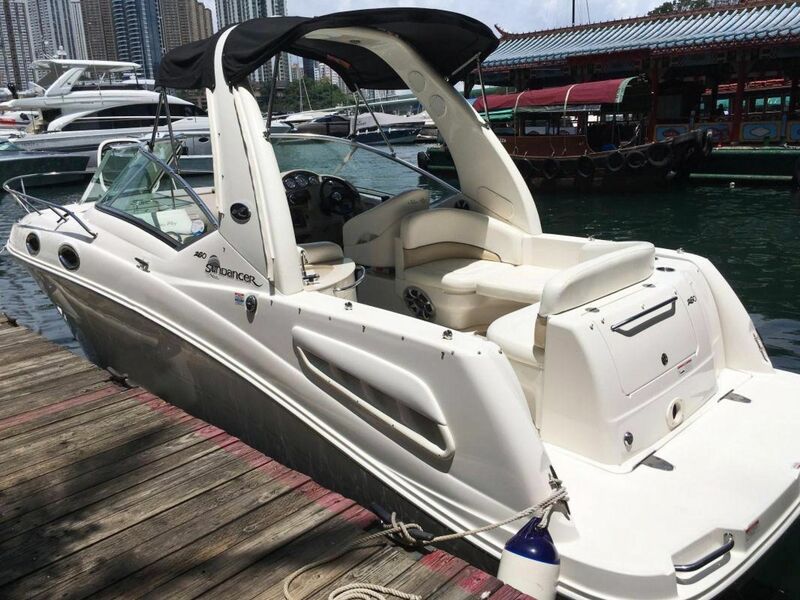 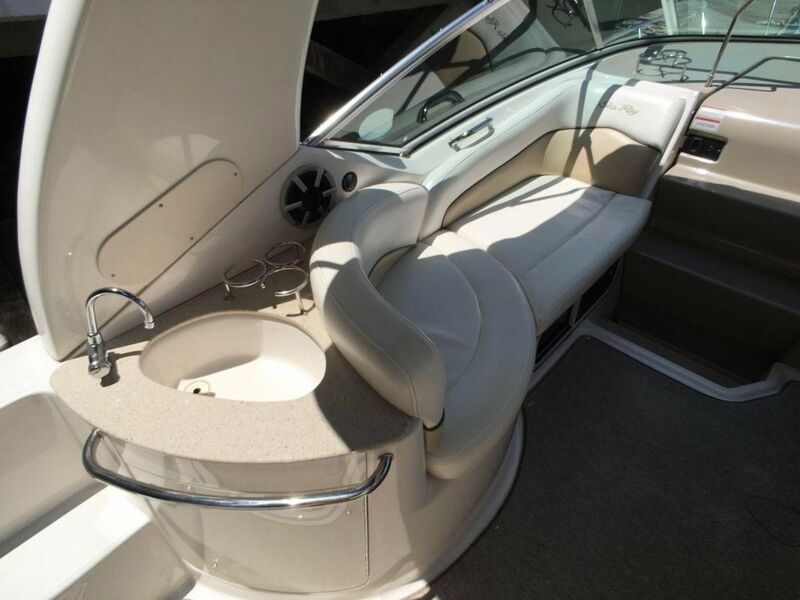 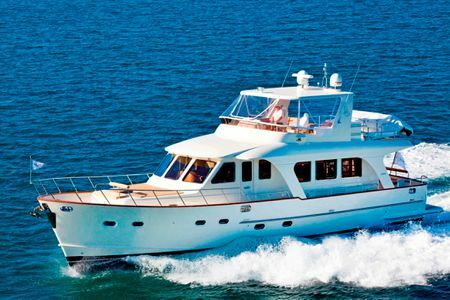 This boat was specified with all the best options, and It has been kept in dry storage since new.